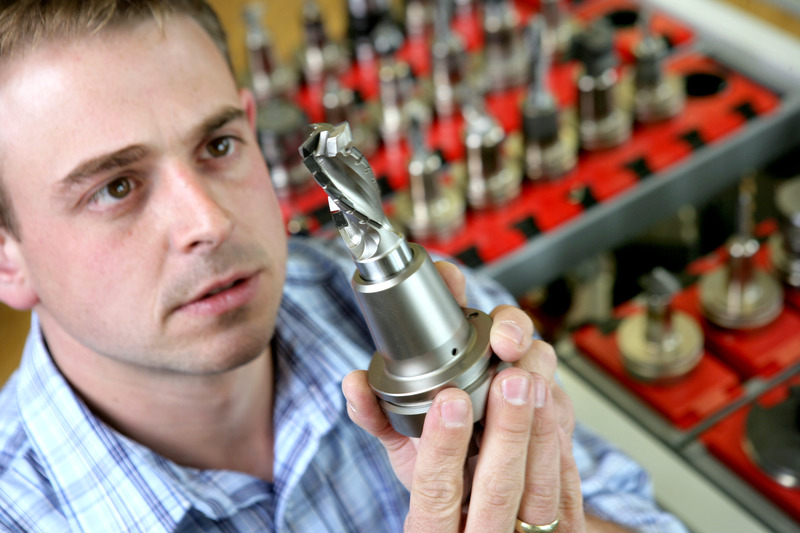 The decision to invest in a CNC machining center is subject to careful consideration and cost analysis, yet when it comes to cutting tool selection, often the decisions are price-driven with quality and safety barely being a secondary consideration. 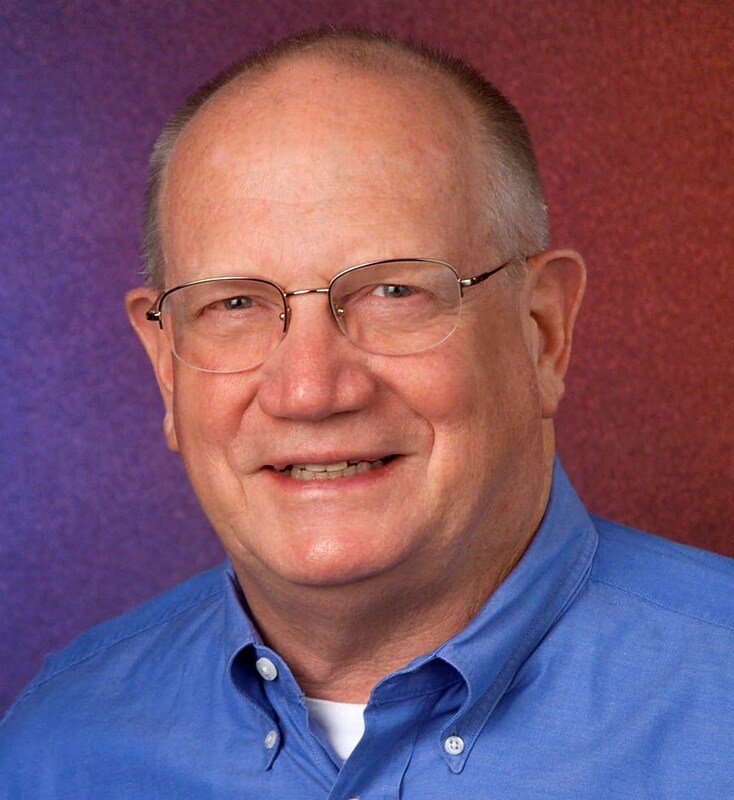 What follows is a brief look at the importance of proper cutting tool selection and the outside factors that affect tooling choice as well as other considerations that will directly influence the machining cycle. Depending on the cutting process that needs to be accomplished, understanding the machine parameters, output, spindle, clamping and tooling options is essential. Material hold-down and dust collection setup will all play a role in the process, as will the quality, density, abrasiveness and surface finish of the material to be machined. Cutting tool selection will be predicated on the expectations of anticipated feed speeds to be achieved (capacity) and cost efficiency. Most CNC machining centers are equipped with steel taper ISO/SK/BT style, or more frequently HSK style tool holders. The standard HSK tool holders have very high levels of accuracy, with a runout tolerance of 0.003mm (0.0001 inch). A tool holder that is supplied with a ball bearing collet nut, rather than a single piece static nut, is often preferred. The ball bearing uncouples the inner ring from the torque/threaded part of the nut so the circular motion of the nut is completely converted into clamping force without any frictional loss. The advantage to this is more clamping force, less wear and the tool holder can be used to run both clockwise and counter-clockwise. There also are heat shrink and hydro tool holder options for more specialized applications. Heat shrink tool holders are beneficial in high speed machining operations and do not use a collet system as the tool shank is mounted straight into the heat shrink chuck. A heat shrink chuck can only accommodate one size tool shank and generally requires an additional cost investment for heating equipment to mount and remove the tool from the chuck. It’s a great choice for carbide insert tooling, for instance, where tool and chuck are assembled at the manufacturer and won’t need to be removed for service. 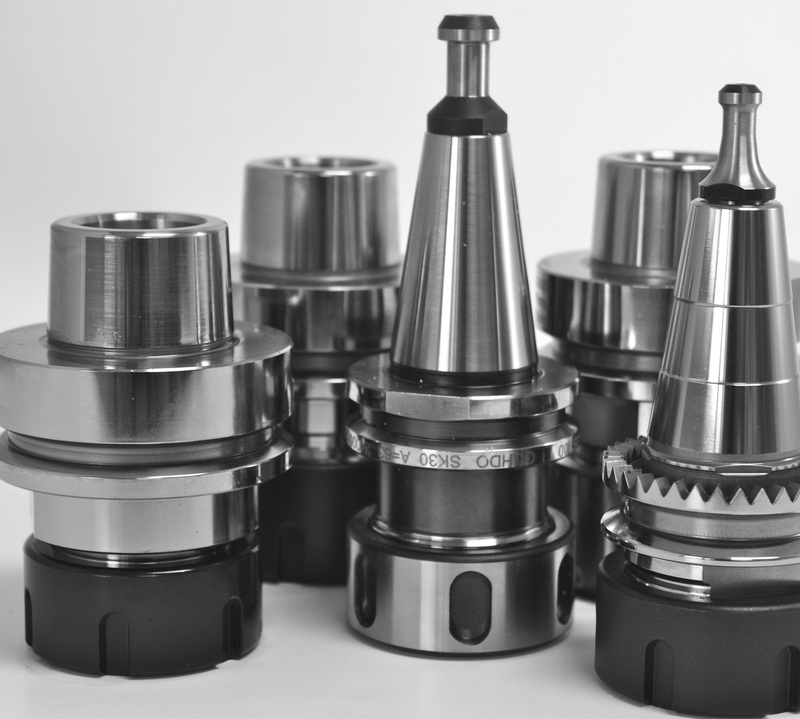 Another option is the hydro chuck, which also has the advantage of bypassing a collet system reducing compounded tolerances between machine and tool. Hydro chucks are balanced to 25,000 rpm and available in all common metric sizes. 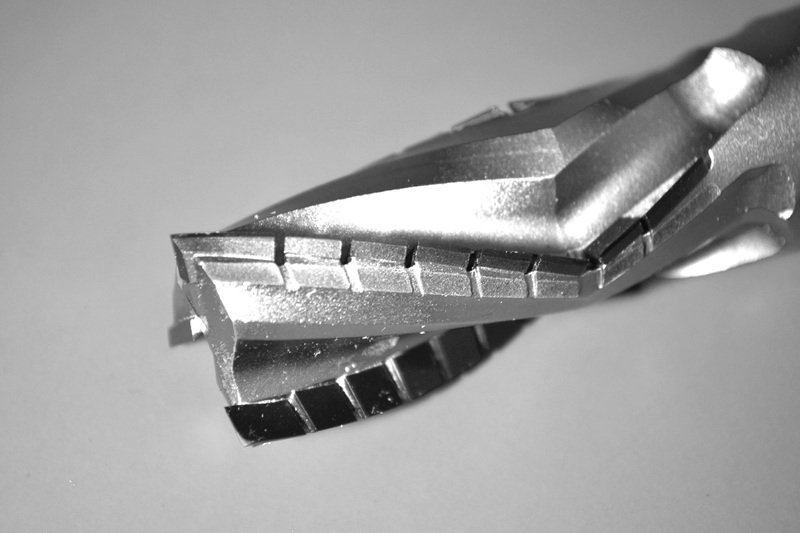 The most important point to consider with any cutting tool is the actual chip load it will generate during the cutting cycle. Chip load is the size/thickness of the chip being removed per flute/cutting edge with every revolution of the tool. So, going from a 2-flute bit to a 3-flute bit, the size of the chip is reduced by 33 percent if the feed rate is not adjusted accordingly. A smaller chip will increase the heat generated during the cut as the chips cannot be extracted out of the cut fast enough and are re-cut into yet smaller particles. Chip load charts found online or provided by tooling manufacturers should all be considered as a starting point/reference range only and it is up to the user to find the ultimate “sweet spot” that provides a combination of the longest tool life, finish and cost efficiency. Example: Chip Load = Feed Rate 600 ipm / (18,000x2 flutes) Chip Load = 0.017 inch. Another consideration is whether to climb cut or conventional cut. With climb cutting, the direction of the feed is identical to the direction of the cutting edge. This method provides a better finish quality. 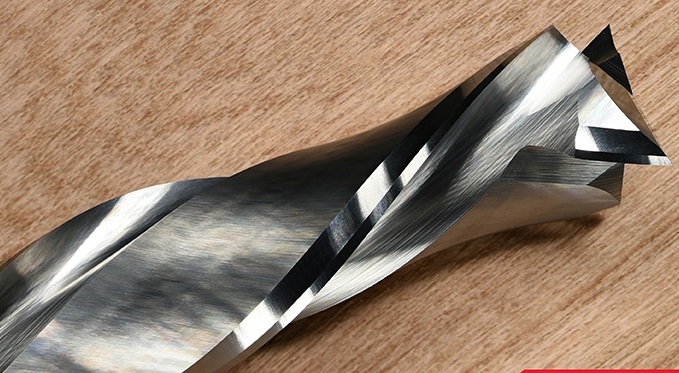 When conventional cutting, on the other hand, the material is feeding against the direction of the cutting edge, which exerts less cutting force on the tool and increases the tool life accordingly. Source: Karin Deutschler is the president of GDP|GUHDO USA. For more information call (770) 592-4766 or visit GUHDO.com. Read the entire article “Tooling basics for CNC machining” at FDMCDigital.com.